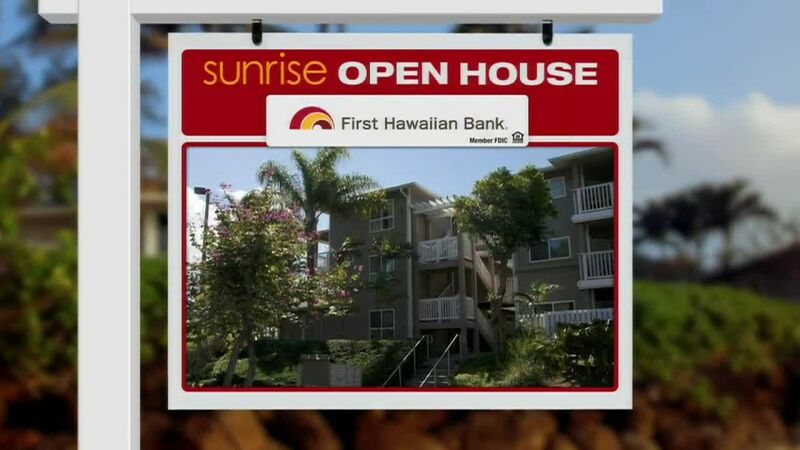 AINA HAINA, OAHU (HawaiiNewsNow) - This edition of Sunrise Open House features homes in Aina Haina. Sales have been steady in that neighborhood: eight homes have sold in the last six months. There are nine currently in escrow and eight actively listed for sale. Let's start with one of the lower-priced properties: This 3-bedroom, 2-bath home on Lawelawe Place is listed at $895,000. There's more than 1,800 square feet of living space under roof. It's on a 7,500-square-foot corner lot with a large lanai area perfect for entertaining. 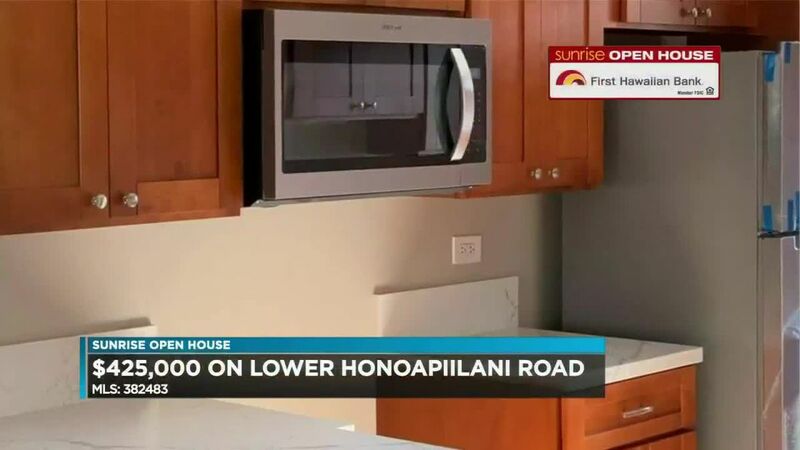 Next up: a 4-bedroom, 2-bath home with just under 1,800 square feet. 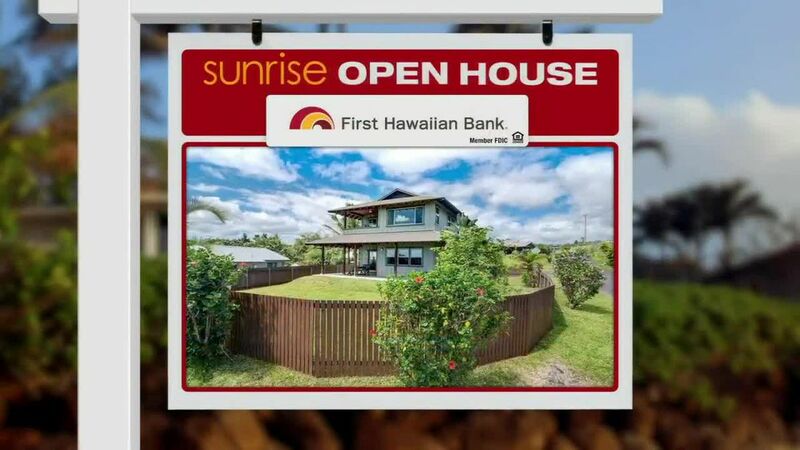 This single level home on Keikilani Circle is offered at $1,270,000. Recently remodeled, there's a newer roof, paint and carpet, and especially important during these warm summer months, split a/c. This property comes with a separate studio with a full bath off the garage. And finally, let's head to the back of the valley for an 8-bedroom, 5-and-a-half-bath home on Ekoa Place. It has more than 5,000 square feet under roof on a lot of more than 8,000 square feet. There's an open kitchen with stainless steel appliances, granite countertops, 35 owned PV Panels and a playground for the kids. This home listed at $1,495,000.